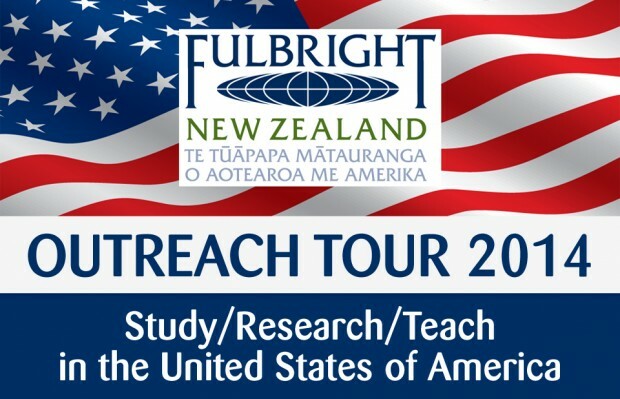 Your chance to find out about Fulbright exchange awards to the United States of America. Fulbright New Zealand’s campus advisors and educational advising team are holding information sessions at university, polytechnic and wānanga campuses nationwide as part of an annual Outreach Tour to inform students and academic staff about opportunities to study, research, teach or present their work in the United States of America. Come along to get accurate, current and comprehensive information about higher education in the US and an introduction to the range of prestigious Fulbright exchange awards to help you get there.